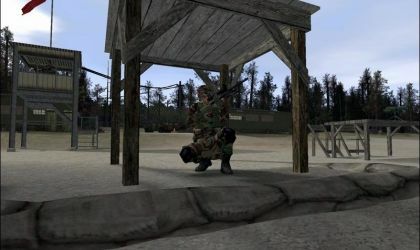 Americas Army 2.0: Special Forces is an incredible freeware game where players play to reach green berret status by completing different missions from the Special Forces Assigment and Selection process. 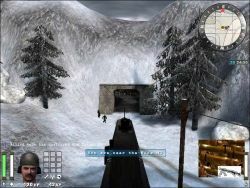 Included in Americas Army 2.0 there are many different training missions to help the player get used to the controls in the game. You may train for the Weapons Specialist, Intelligence, Engineer, Communications, and Combat Medic roles. 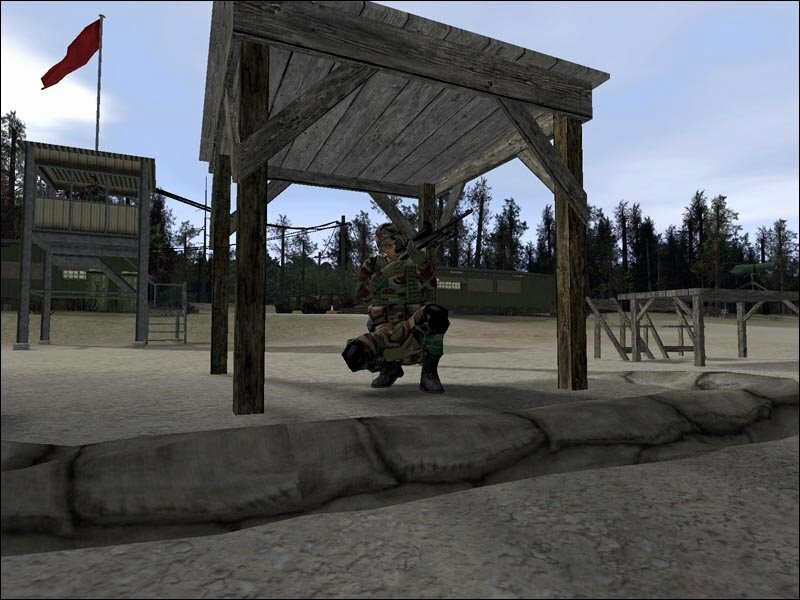 In Americas Army network play or single play you can be a part of the highly trained team to go on various missions such as search and rescue, surveillance, reconnaissance and unconventianal warfare. Weapons in Americas Army include the MP5SD6 Remington 870 shotgun, the AT4 (anti tank rocket) and BDM (for bunker demolition). It also includes the M4 Carbine (Picatinny rail mod system: mod system for attaching laser-aiming devices and sighting systems). As a part of the American Army you are bound by the rules of a soldier; Honour, duty and integrity which is a great feature of the game showing that much time was spent in developing it. Another great feature is that mission completion not only based on who is defeated but also on team effort and how well they adheres to the terms of conduct. 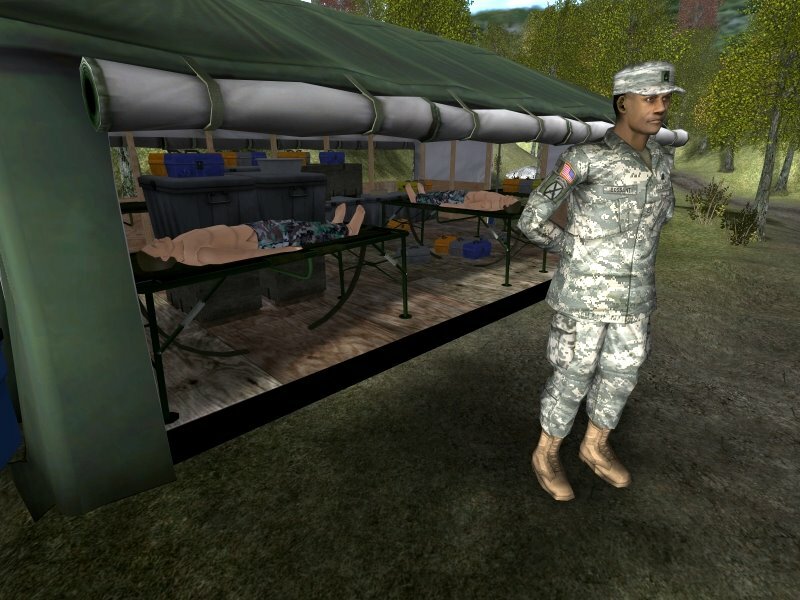 Americas Army 2.0 is probably one of the best freeware games released with standards of and exceeding that of the latest war simulation games of today with its brilliant game play and outstanding 3D graphics, a great choice of download. Before I start, I have to say that this game is VERY realistic. If you can't live with that, then look for another game. 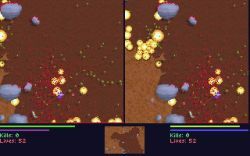 While a fast, arcadey shooter is all fine and good, sometimes a realistic game has to change the mould. And that's exactly what this game does. SWAT 4 may be more realistic but America's Army is more fun and also free. Plus, the all online gameplay works perfectly with this game. Teamwork and strategy are all that matter (in my mind) and this is one of the only games where stupid noobs that think that they can live without a group are punished - punished with the hand of death and humiliation. However, because I was in a clan, I had a much smoother and more fun experience than some people have, so don't be surprised if you're constantly the only one the other team tries to kill. That happened to me a few times. 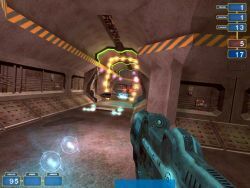 All in all, if a strategic FPS is what you're looking for, then go on and download it. One final note: no matter what people say, this game runs fine on dial up, with minimal lag (usually). This game was created by the army. It is the most realistic shooter on the market. The game is all online (except for training) so there is unlimited replay value. When you start the game before you play online you have to complete basic training, which is a test of a soldiers basic skills but if you want to have other roles in the game besides riflemen (like medic or sniper) then you have to do extra training. Without special forces training there is, like, 8 maps each with a basic objective for both sides such as attack and defend. The game really gets interesting after you do special forces training because there are, like, another 8 maps unlocked each one with a different objective so you have to change your tactics between maps and you have the choice to mod your weapons, so instead of having the basic M4 you can put a silencer a 4X scope and a bipod and you basically you have a M4 sniper rifle. Go download this game immediately. I can't believe a game this great is free! It's a very realistic game, with good graphics and gameplay. Yes, it is just another Medal of Honor, or Call of Duty, but it's free! I love the detail in the game. 1. Cheats - This has to be one of the most cheat filled games I've ever seen. You can hardly find anyone who isn't invisible, or has unlimited health. 2. Download Size - Even though I have DSL, 900 megabytes to download took a pretty big chunk out of my day, so you should probably plan to download it in one day, play it the next. Overall, I give this game an 8.5 out of 10. This game is great, and for those who think their computer doesn't meet the system requirements, then DON'T PLAY IT! I've played this game for two years now, and believe me, if you have a slow computer with only a 56k connection, don't even bother. DSL/cable is what most people play with at minimum. So stop rating a great game on it's download size and it's compatibility with your computer? This is the best freeware game ever; I would pay full price for it even if they did decide to release it through retail. This is not a good FPS in my opinion. You are slow moving and you die easily. The open maps make it boring. You know where the enemy will come from and the enemy knows where you will come from. You can't be agile during combat. The viewing range is very short so if you attack then most probably you will be shot by someone who is waiting for you to come. 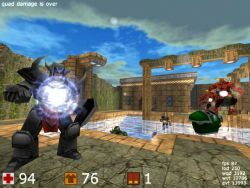 Some FPS encourage tactical approach, others encourage fast paced action. This one is empty. I really didn't like it. I was very excited when I first downloaded this game (I mean, it's free, like RainbowSix... and actively developed... what's not to like?). But after sitting through the boring tutorials, without completing which you can't play online, I uninstalled it. Tutorials are easy, the problem is that the crappy visuals and buggy gameplay just makes it impossible to finish them most of the time (only the shooting part is too easy).